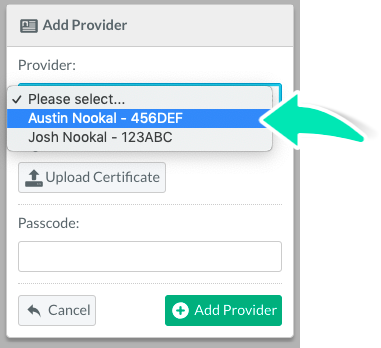 Nookal’s integration with ACC allows New Zealand users to submit claims for approval and payment to the Accident Compensation Corporation (ACC). Follow the steps below to set up the integration. 2. 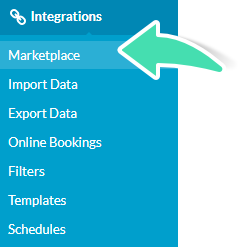 Click Marketplace under Integrations. 3. Toggle the ACC Integration to Enabled. 5. Click Create New Vendor from the bottom-right of the page. 6. 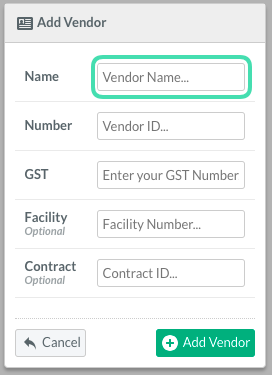 Enter in a Vendor Name (e.g. Clinic or Location name). 7. Enter the Vendor ID. The Vendor ID is generally in the format of 3 numbers followed by 3 letters – for example ZZZ123. 9. Enter the Facility Number if applicable (Optional). 10. Enter the Contract ID if applicable (Optional). Once these steps have been completed the ACC integration page should look as below and is ready to add providers. Each provider must have an ACC Provider Type selected in their staff profile via Practice > Setup > Staff. They must also have a Registration Number set up in their Staff profile in order for them to submit claims. Find more information on setting this up here. 1. 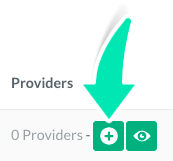 Click on the Green + icon in the Providers column. 2. 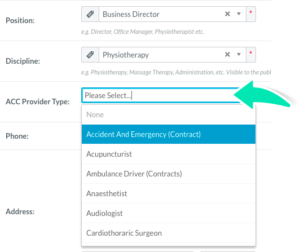 Select the Provider from the drop-down list of available providers. 3. 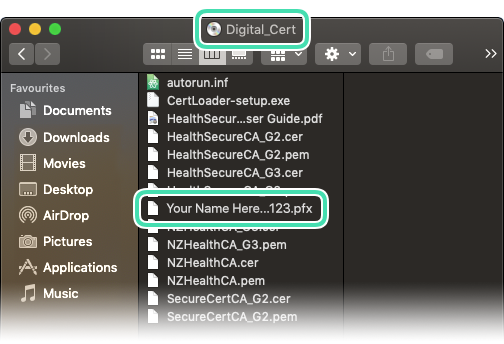 Upload the provider’s Digital Certificate as supplied by ACC. 4. Enter the Passcode for the Provider. 6. Repeat the thees steps until all required providers have been added to the integration. 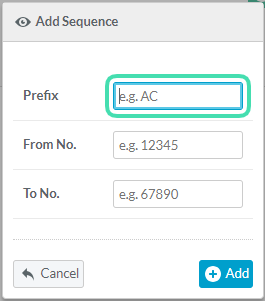 It is possible to add ACC45 Sequence Number while setting up the ACC integration to be used when creating New Claims. If none are set, it will be possible to use custom or ad-hoc number at the time the claim is created. 2. Type in a Prefix. 3. Add the strating number and the maximum number it can reach in the From No. and To No. fields. Once this has been set up the account is ready to process claims. See Submitting a New ACC Claim to know more about claiming.